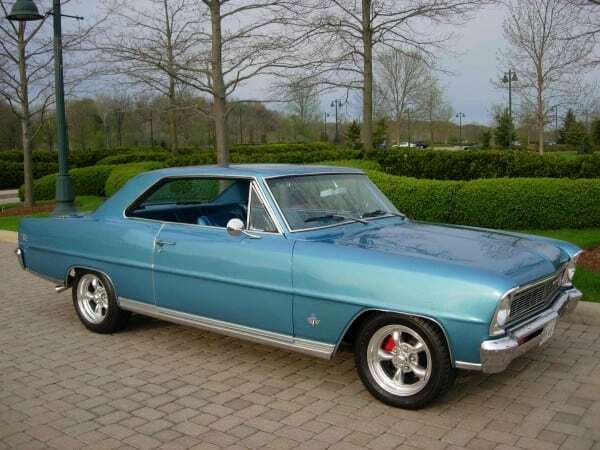 Frame up restoration on a real California SS Nova. 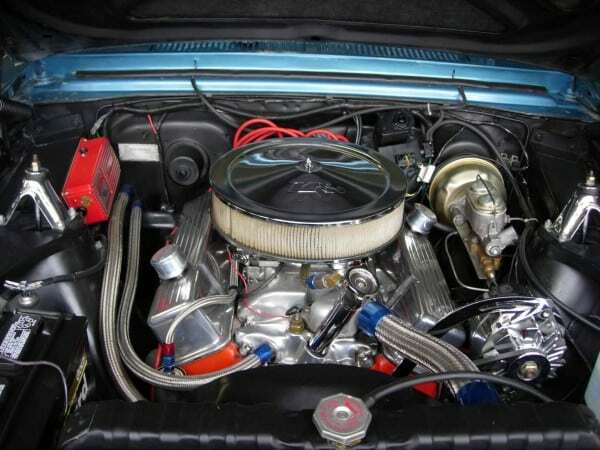 Stroker 383C.I. 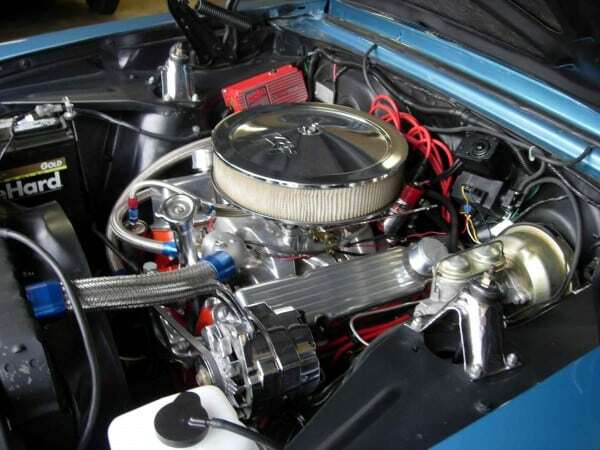 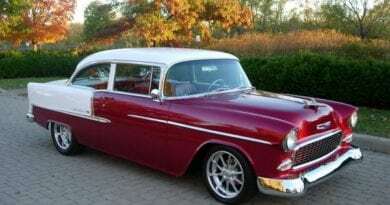 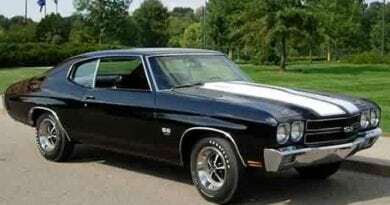 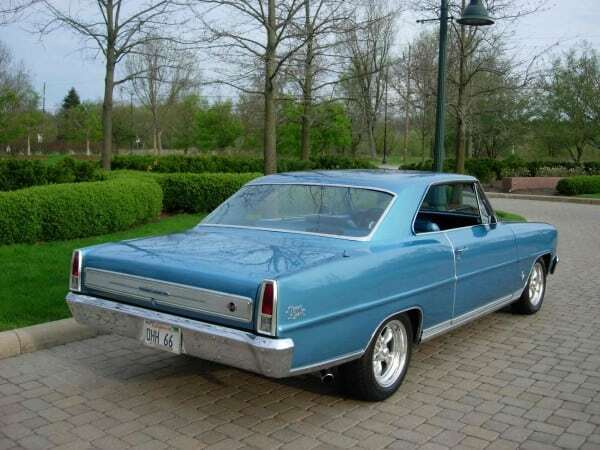 engine with 4 speed transmission, power steering, power disc/drum brakes, new glass, stainless, Flowmaster dual exhaust, polished American Torque Thrust wheels, 195X60X15 front, 205X60X15 rear. 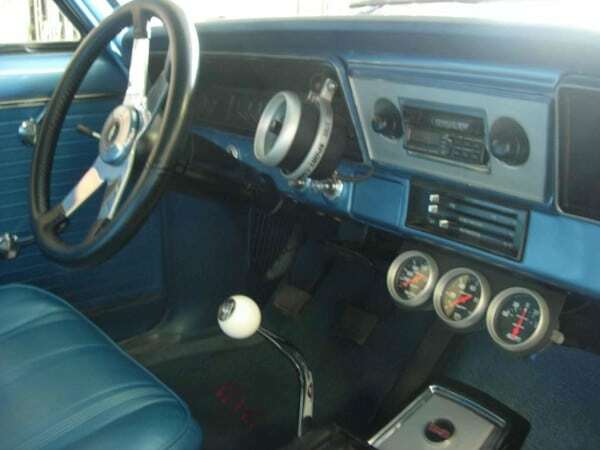 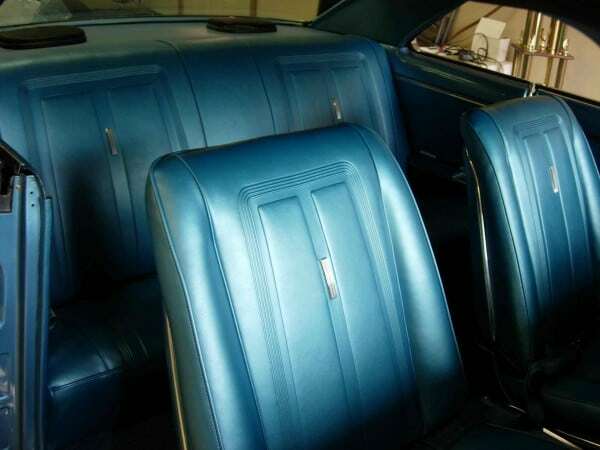 Outstanding Blue SS interior with bucket seats, factory center console, AM/FM in dash Cassette. Excellent Blue base/clear exterior. 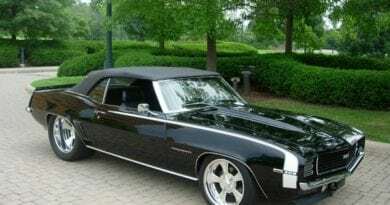 1969 Pro Touring Camaro Convertible…..SOLD!